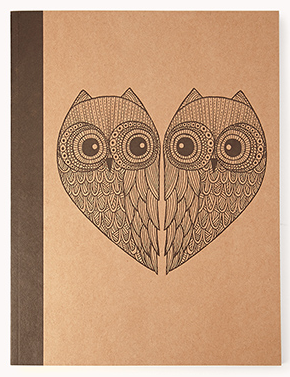 I have a confession: I am obsessed with owls. I have owl wall decorations, salt and pepper shakers, towels, jewelry, and clothing… my family and friends are my enablers, and there is no end in sight to my addiction. 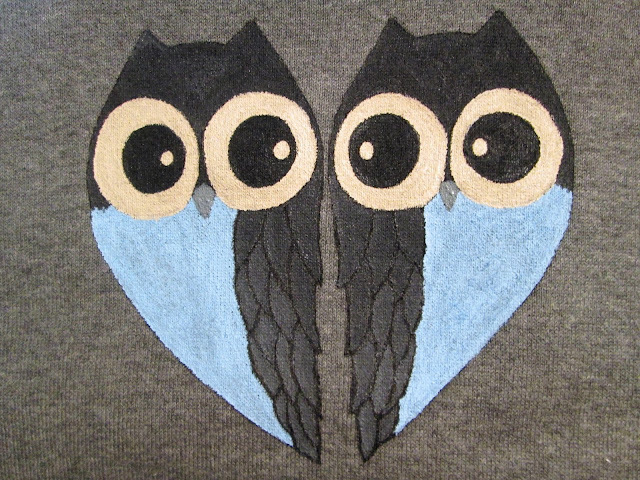 Case in point: this week, I’ve done a really cute owl sweater based on a design I saw on a Forever 21 notebook. 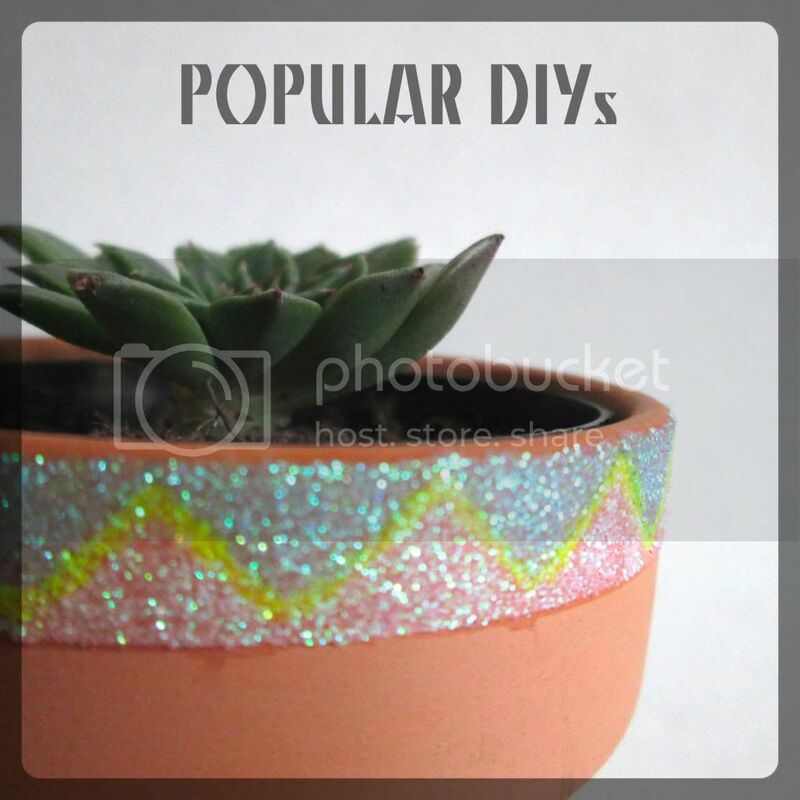 This tutorial is highly customizable in that you can do any pattern in any colors. I hope you love it as much as I do. Happy crafting! Plain sweater or long sleeve shirt. If you go for a sweater, you want one that is fairly smooth and not too fuzzy – the fuzz prevents clear paint lines, and will prevent a neat design. 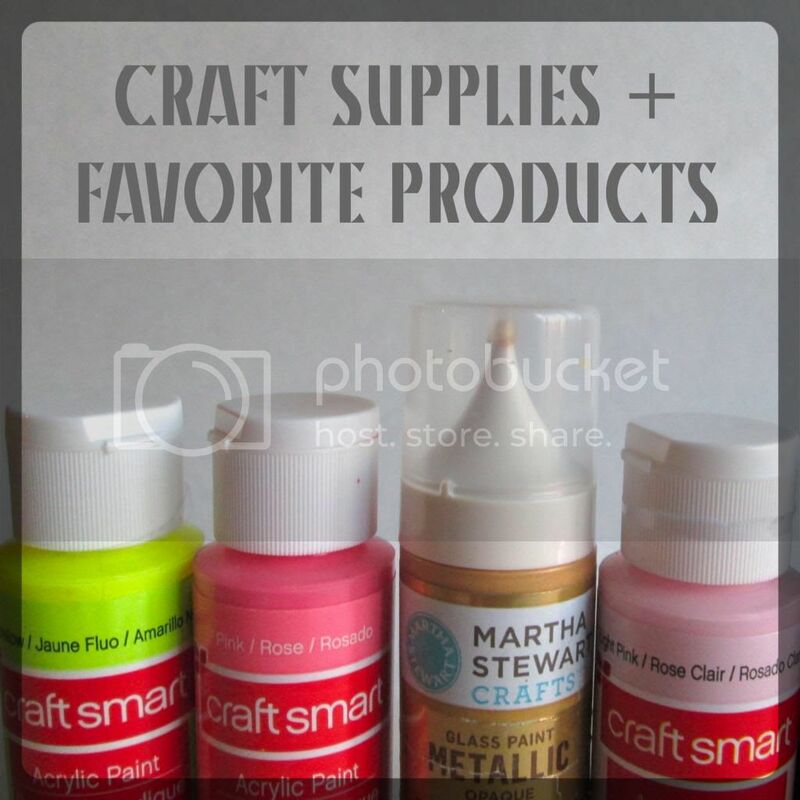 Fabric paint. I used dark grey, powder blue, and a dark cream. A small paintbrush. The smaller the brush is, the more detailed you can make your design. Pre-crafting Prep: Although it’s a huge pain, you should definitely pre-wash your sweater – shrinking that happens after you paint can distort the image. Also, after it has been washed and dried, you should put a protective layer in the inside of the sweater to prevent bleed-through issues. I used the front panel of a paper bag with the handle still attached (I left it sticking out of the neck hole) so that it wouldn’t fall out if I decided to hang it up to dry. Start by drawing out your design on a sheet of paper. I based mine on this Forever 21 notebook. If you’re not a fan of the owl-heart look, you can come up with your own individual owl, or find another cute pattern online. We’ll use the design we created as a stencil. First, cut out and trace the outer edge of your owls. Tip: You can keep your stencils straight by pinning them to the sweater. After you have traced the outline, cut out the first layer of the eyeballs, keeping all other parts intact. Continue until you have completely transferred the image onto the sweater. Begin painting in your design. As a right-handed painter, I found moving left to right most comfortable. For the wings, I first outlined each feather in the darkest color. I created an ombre look by filling in the top four feathers with a slightly lightened grey that I made by adding a small amount of cream and blue to the original dark grey. For the second set of four, I added more cream and blue to the already lighter grey. I lightened the paint a third time, and used this to fill in the remaining feathers. I finished painting in my owls with solid cream and blue, but you can definitely take this a step further by paining a more complex pattern, such as feather definition on the chest. To give the sweater a little extra interested, I painted pin stripes on the sleeves. This is easiest if your sweater already has little lines woven into it, but if not, you can first plan out each stripe with a ruler and permanent marker. Allow your sweater to dry at least 72 hours before wearing or washing it – the paint bottles should have more specific information, but I’ve found this to be the general time frame. Let me know how your sweater turned out! I’d love to see pictures of any other creative designs you guys try out.